This franchise is no longer available. For more information contact us. MODERE offers a collection of highly innovative and carefully designed products that respect your health and the environment. 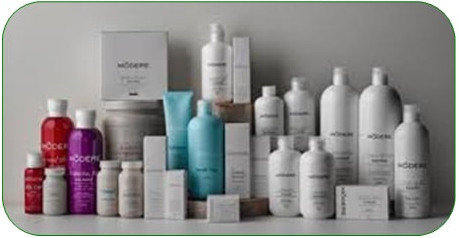 With more than 30 years of experience, MODERE now offers network marketing opportunities in Canada.